What is it called when you combine a treadmill, stair climber, rowing machine, Yoga and Pilates in one system of exercises: the GYROTONIC® Method. Developed in the early 80’s, the Gyrotonic method was created from the love of movement. Swimmer, dancer and gymnast, Juliu Horvath developed the Gyrotonic method by building on the principles of Yoga. He created a system of exercises that help practitioners move beyond the limitations in their bodies in order to increase movement, build strength and enhance agility. Initially designed as a way to help rehabilitate students suffering from injuries, Horvath’s new movement system was called “Yoga for Dancers.” As his system became more popular, Horvath modified the program to accommodate everyone regardless of age or condition of health – and was eventually known as the Gyrotonic method. Freedom Home Care believes that this is good news for seniors. Experts have discovered that Horvath’s system of exercises can be beneficial in helping relieve arthritis, back pain, neck and joint stiffness and flexibility in older loved ones and are becoming more widely used in the health care industry by chiropractors, osteopaths, physical therapists and rehabilitation units. The gentle circular movements and breathing patterns performed in Gyrotonic method not only help improve alignment and injury rehabilitation and prevention, they also provide more fluid range of motion. These exercises serve to stimulate the internal neuromuscular system and improve kinesthetic awareness. Similar to Yoga, the Gyrotonic method’s non-linear circular motions are helpful in strengthening the body’s core. The exercises also use breathing to strengthen and stretch muscles building on Yoga’s principles, while improving circulation. For seniors, Horvath’s method can increase range of motion, strengthen the nervous system and improve spinal articulation and flexibility. The original movements created for professional dancers are part of the GYROKINESIS® exercise program – the 2nd level of classes developed by Horvath. 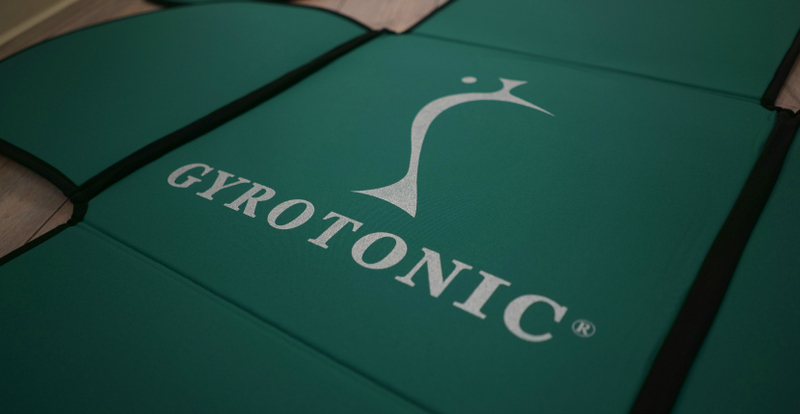 Practiced in both private and group sessions, the Gyrotonic method utilizes exercise equipment designed to work in sync with the natural movement patterns of the body. The adjustability of the equipment accommodates the uniqueness of each person’s body type and ability. Programs like Fluid Fitness offer a low-impact workout program designed especially for seniors. It focuses on strengthening bones and improving posture and flexibility. Many seniors say after doing Gyrotonic exercises they’ve experienced relief from arthritis and stiff joints, improved strength, stamina and circulation, a straighter posture, more restful sleep, increased concentration and an overall greater sense of well-being. Even if your loved one is receiving personalized elder care or post-surgery care, the Gyrotonic method can be incorporated into their daily routine. The pluses of doing Gyrotonic exercises are endless, but the only way to really benefit from them is to get started.